Successfully saved Lemon Bars to your Calendar. You can also save the ingredients to your Grocery List. 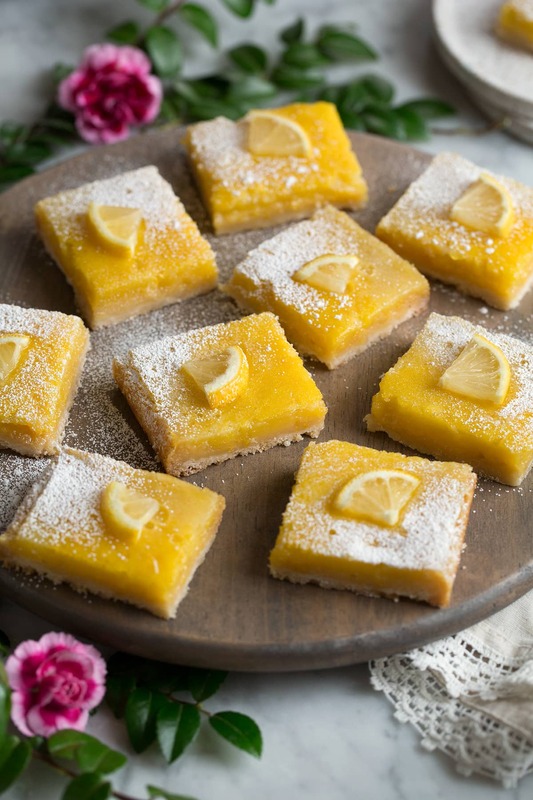 My favorite lemon bar recipe! These are brimming with bright fresh lemon flavor, they're deliciously sweet, and lusciously creamy and this buttery shortbread base is the perfect compliment to the lemon custard topping.